UEFA has begun disciplinary proceedings against the Football Association of Montenegro over allegations of racist chanting by fans at a European Championship qualifier with England. 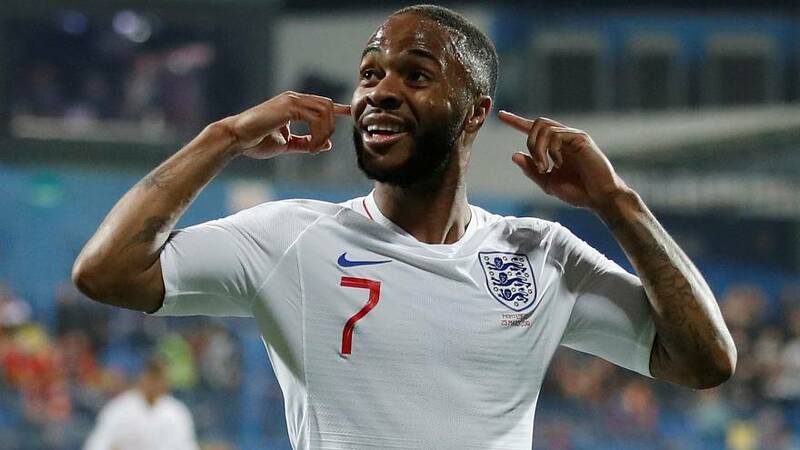 England beat Montenegro 5-1 during the match in the Montenegrin capital Podgorica yesterday evening but the victory was marred by several of England's black players being subjected to “monkey” chants. Player Callum Hudson-Odoi confirmed he and teammate Danny Rose had heard supporters “saying monkey stuff” during the first half, while striker Raheem Sterling made a point of exaggeratedly cupping his ears towards the home crowd after scoring England’s fifth goal. He later tweeted that it was the “best way to silence the haters (and yeah I mean racists)", adding a monkey and a kiss emoji. The disciplinary process could see Montenegro forced to play "Behind Closed Doors" (a match where spectators are not allowed in the stadium) at their next Euro 2020 qualifier match against Kosovo in June. This will be the case under the terms of UEFA’s disciplinary regulations if they are found guilty by the organisation’s control, ethics and disciplinary commission at a hearing on May 16. UEFA is also investigating claims Montenegro fans set off fireworks, caused crowd disturbances, blocked stairways and threw objects. Speaking at the post-match press conference England manager Gareth Southgate described the abuse as “abhorrent” and “unacceptable”. He said: “I’ve spoken to our players individually. We’ve got to support them. We will report it. That reporting is already in place because so many people in other areas of the ground heard it.